Executive Producer Ryan Murphy speaks onstage during the FX portion of the 2017 Winter Television Critics Association Press Tour on Jan. 12, 2017, in Pasadena, California. Ryan Murphy, the producer behind some of the FX network's biggest hits, said he re-edited the latest episode of "American Horror Story: Cult" to be respectful to the victims of the Oct. 1 shooting in Las Vegas. 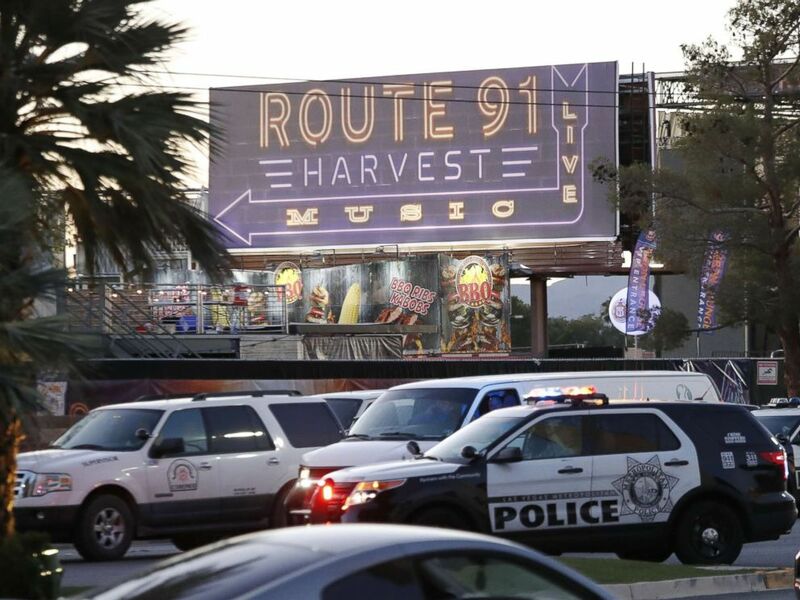 Stephen Paddock, a 64-year-old retired accountant and high-stakes video poker player, shot and killed 58 people and wounded hundreds of others at a country music festival in the city. The episode of "American Horror Story," which airs tonight, is titled "Mid-Western Assassin." It was filmed months ago and originally featured a gun violence more prominently, but Murphy said he believes showing such violence is not necessary at the moment. Murphy spoke about the focus of his show's latest episode at the New Yorker Festival on Saturday. "I believe I have the right to air it," he said, according to Deadline. "But I also believe in victims' rights, and I believe that now is not the week to have something explosive or incendiary in the culture." Murphy said he re-edited some scenes so the violence occurs in the background. According to The Los Angeles Times, the episode begins with a shooting at a political rally. "It was meant to be an obvious anti-gun warning about society," Murphy said. "I never do anything to offend." "American Horror Story: Cult" airs tonight at 10 p.m. ET on FX.